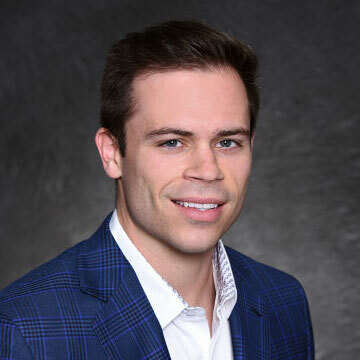 Patrick Hicks Jr. joined Hicks Ventures in August 2016 as a Leasing Associate. He has consummated over 95,000 sq. ft of new/renewal and expansion leases totaling over $40 million in value. Additionally, he is involved in the underwriting of office building acquisitions. Prior to joining Hicks Ventures, Patrick was at Mission Mortgage for 1 year underwriting/originating home loans. Prior to Mission Mortgage, Patrick was an intern at US Builders in the development of The Fresh Market grocery store under Chuck Mormino. Prior to US Builders, Patrick was an Intern at Partners in Building creating spreadsheets of competitive home builders in the Houston and Nashville areas comparing costs, construction, & labor efficiency. Patrick graduated from Texas Tech University in 2015 with a Business Management degree from the Rawls College of Business. He played 3 years of Division I baseball at Dallas Baptist University before transferring to Texas Tech University. © 2018 Hicks Ventures. All rights reserved.